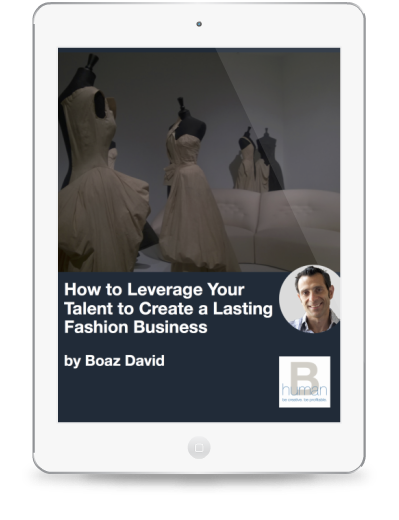 Are you ready to take your fashion business to the next level? The fashion industry can be fun and rewarding but also challenging at times. We are here to offer you the right solutions to overcome your business challenges. Using our 20+ years of fashion industry experience we will take a 360 view of your fashion business, identify the weak links then role up our sleeves and find the right solutions for your business. Our expertise cover all aspect of the business from business plan to design, development, production, branding, distribution and a lot more. In order for us to recommend the best course of action for your business, we would like to first learn about your business, your vision and your products. Please click below to complete a quick questionnaire, which we will review and then get back to you with our recommendations (withing 72 hours).